Lovely all brick home with a large yard ,located on a cul-de-sac road and NO HOA! This 3 bedroom, 2 bath home has an open-floor, split design with a dining room large family room. The kitchen features a breakfast bar and all appliances included. Large master bedroom with a walk-in closet and a master bath with double vanities. Other features include a double fireplace - one in the family room and in the rear screened patio, beautiful landscaping, extended driveway and fenced backyard with gazebo! 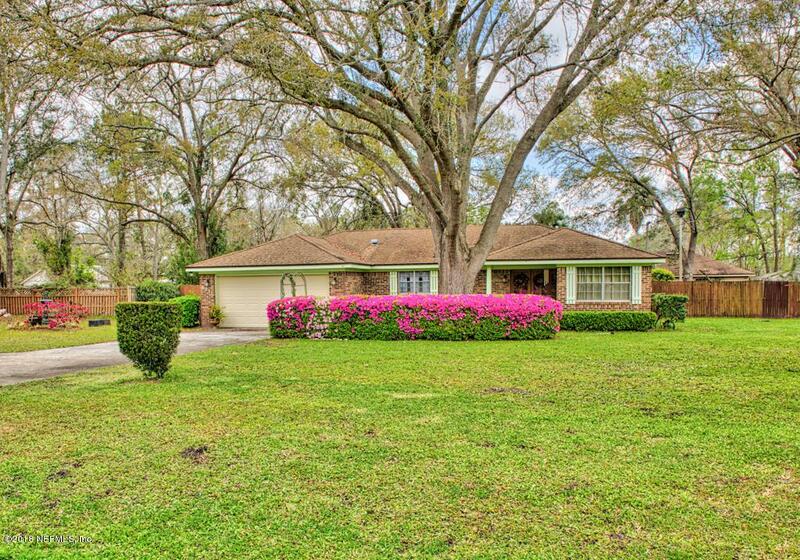 Nicely maintained home in a nicely established neighborhood! Highest & best by 12pm, 5/11/2018.